"... a long time ago, in a country far from here ..." That's how my father started the stories he told me as a child, he made them up on the spot and adjusted the course of my reaction, and it got more exciting when I was bored and happier when I got wet eyes. My father is a master storyteller and I learned it from him. When I was seven, I became a member of the library and before I was nine years old I had read all the children's books. There was no adventure of 'Wipneus and Pim', 'Dik Trom' or 'Pinkeltje' (only Dutch books at that age) that I did not know, and as an exceptional case I got access from the librarian to the adults section. 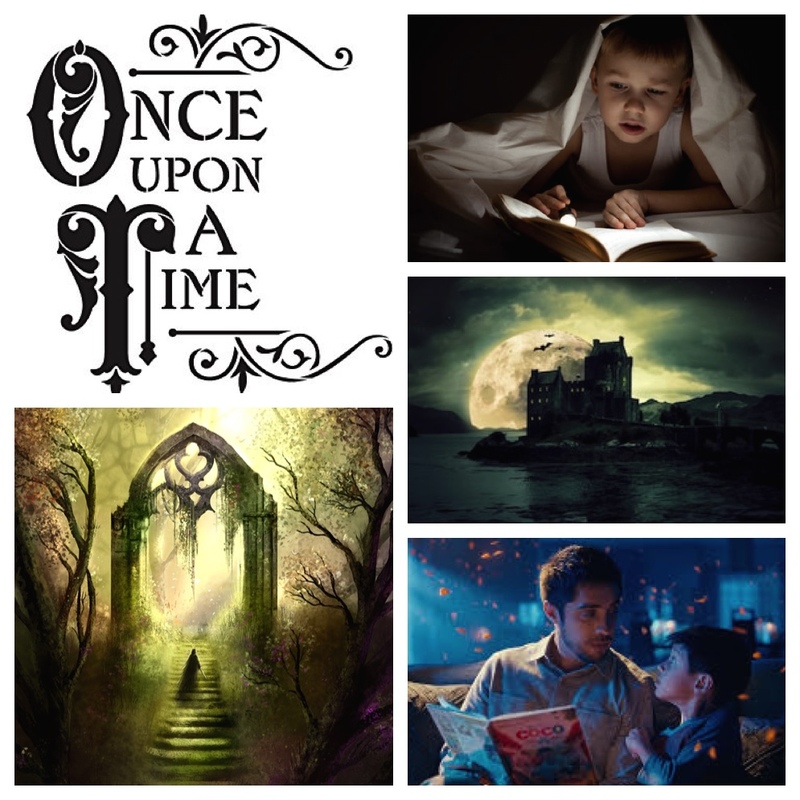 Fiction made way for true stories and especially the most strange and magical stories. From Reader's Digest, the book club where my parents were members, we got the book "Strange Stories" Bizarre Facts. I have worn this book down to the wire. 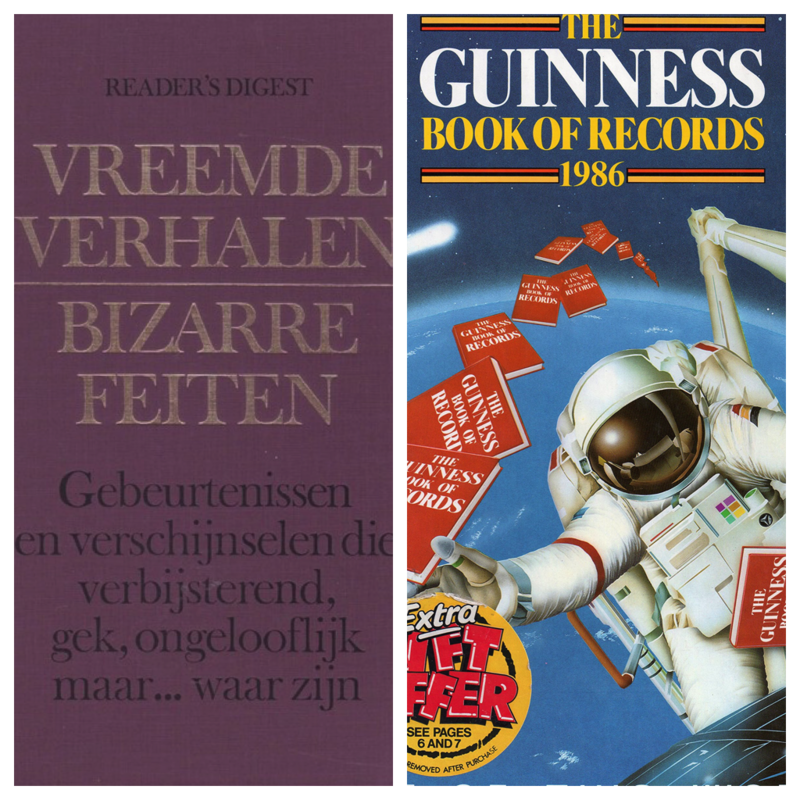 The Guinness Book of Records suffered the same fate. The time was right for my own magazine. I was twelve years old and I already had a lot to tell the world. With a few friends I launched the monthly Super Crazy magazine; a cross between the Dutch magazines Popfoto, Hitkrant, Donald Duck, the village papers and Trivial Pursuit. 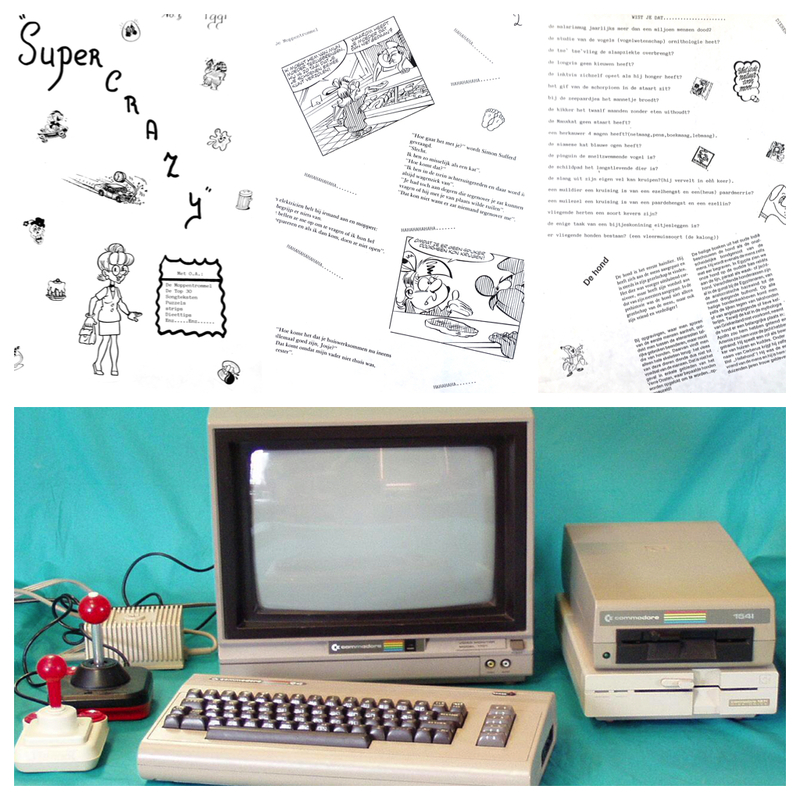 From the latter I typed a 'Did you know that'- page on my Commodore64. I knew early on that I wanted to become a journalist and went to all open days of the schools for journalism. The one in Utrecht was the best, so I wanted to go there. 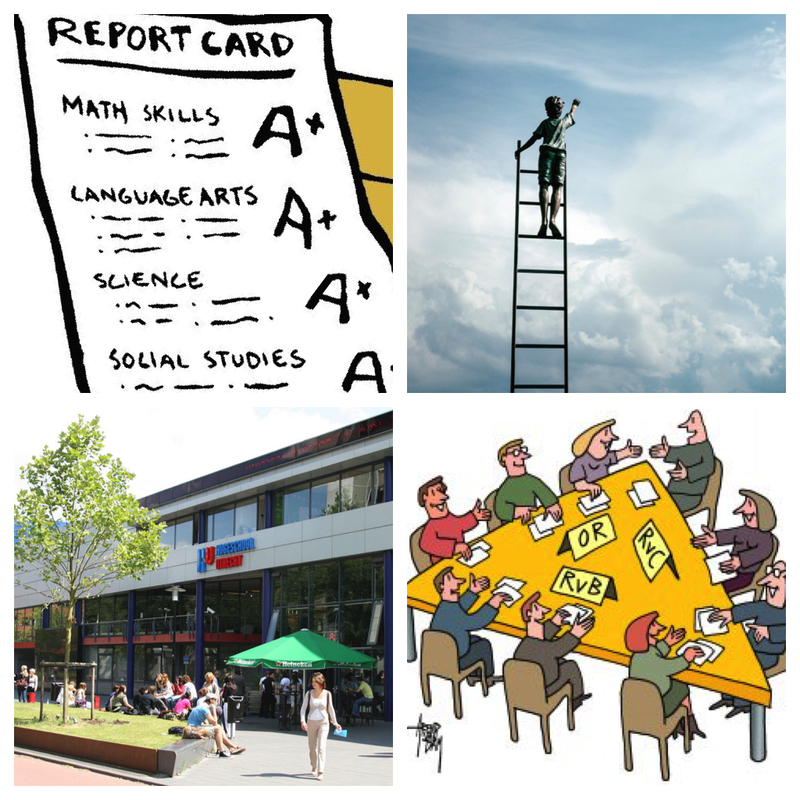 As preparation I studied business communication and PR at the Amsterdam College. 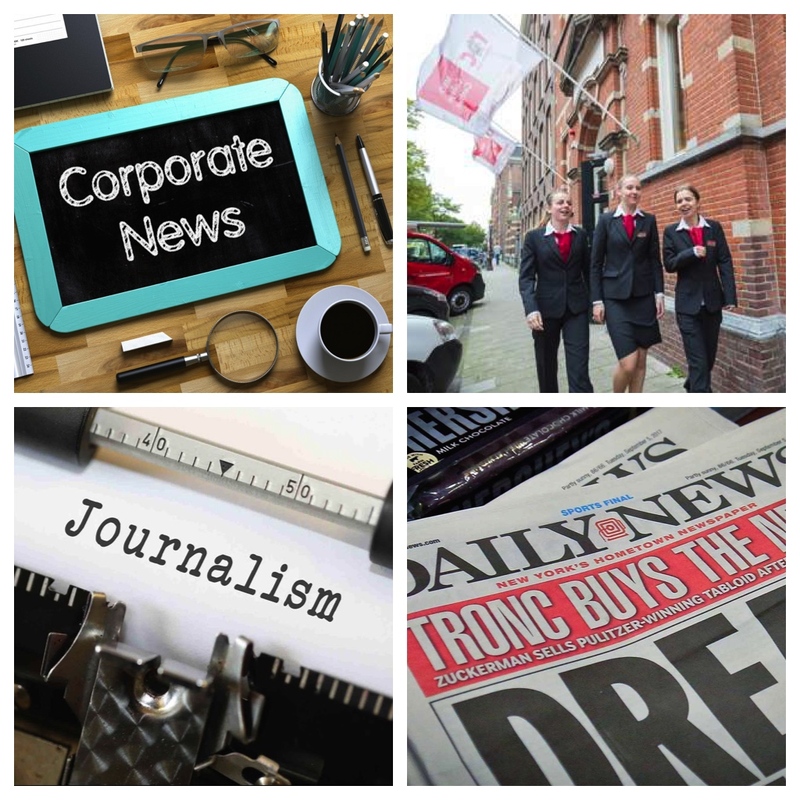 According to the advice agency voor education en profession, this was the best preparatory course for journalism. In 1997 I started at the School for Journalism in Utrecht. It was a weighted draw in registration. With a bit of luck and a good grade list, I was admitted at my first attempt. I was ambitious from the starts and decided to get everything out of my study. This is why I immediately registered as editor for Propeduizelig, the first-year newspaper. And I became a member of the Faculty Participation Council. Correspondency in Africa In 1999 I left for south eastern Africa for four months. 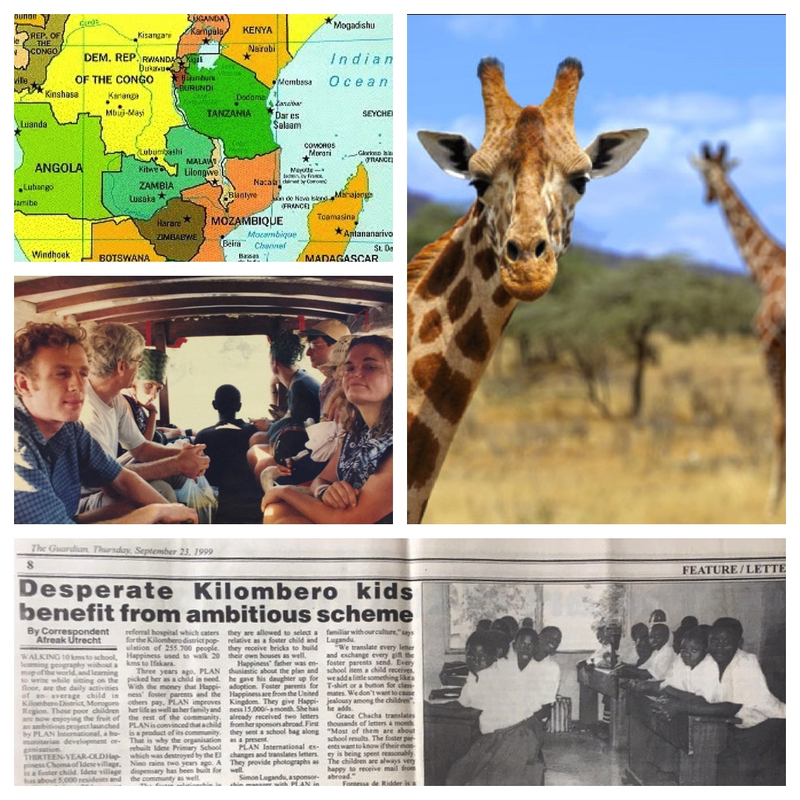 Together with three class mates I traveled through countries like Kenya, Zimbabwe, Zambia, Malawi and Madagascar. 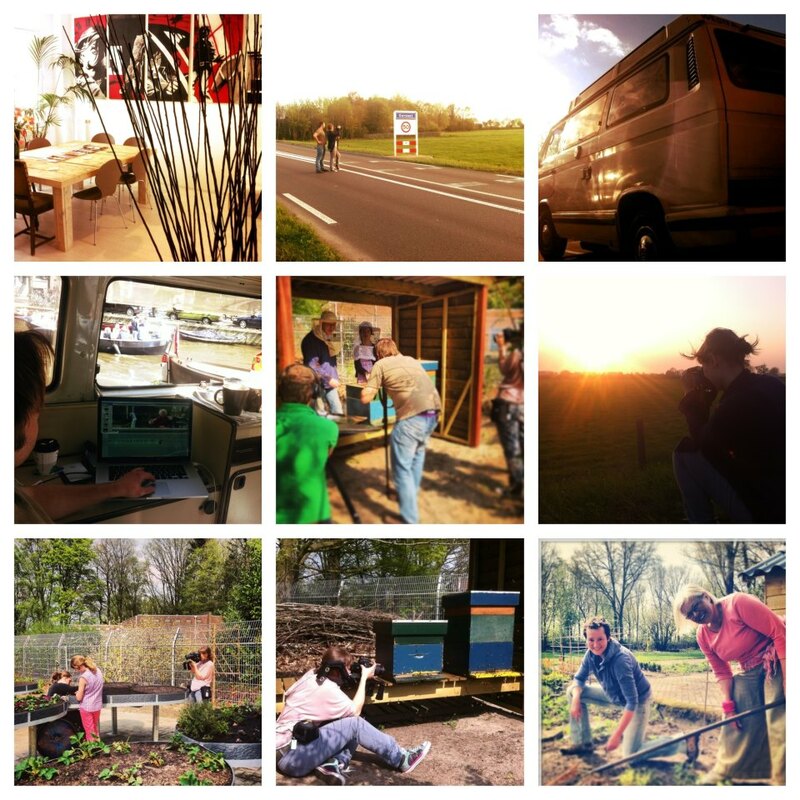 Stories we encountered on the way, we sold to The Guardian and we published under the mutual name 'Afreak Utrecht'. My first internship was at the regional newspapers in the south of the Netherlands. 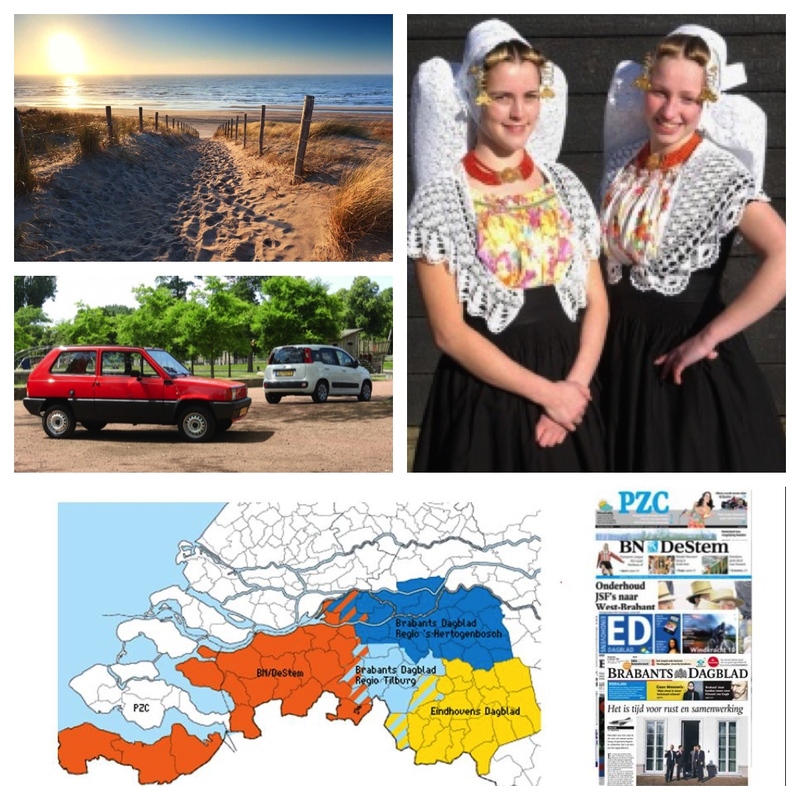 For three months I lived in the center of the city of Terneuzen and I drove in the red Fiat Panda of my sister, criss-crossing Zeeland and Dutch Flanders, looking for stories to publish. Writing formed the basis at the School for Journalism. I then specialized in television. Telling stories in words, images and sound was the most complete, I thought at the time. 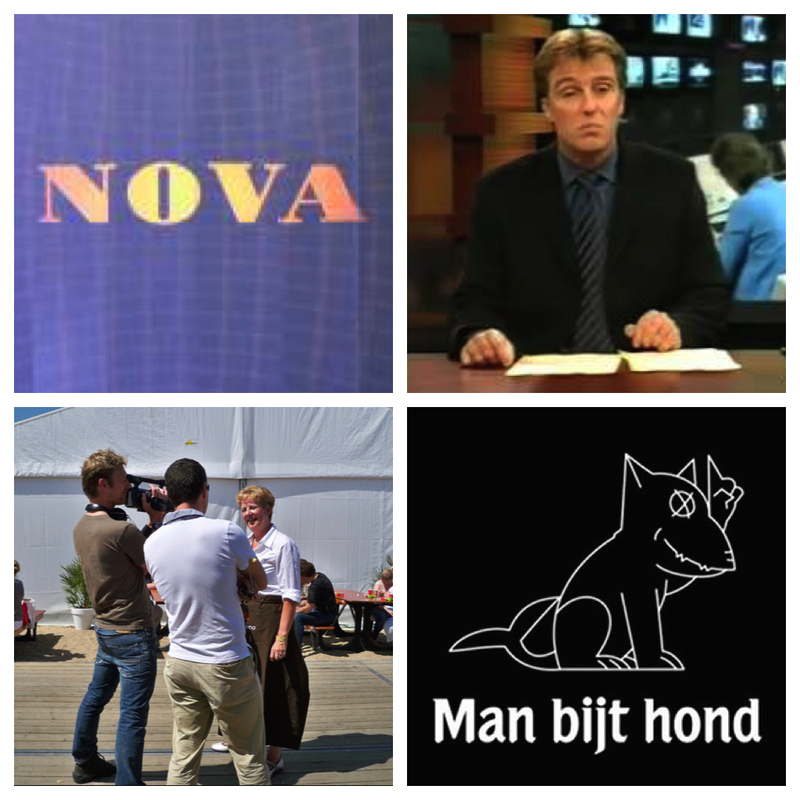 I did my national internship at the renowned background-on-the-news program 'Nova'. Actually I wanted to go to 'Man Bites Dog', a program about curious stories. Strange stories continued to hang like a fondness. The school, however, thought Nova was 'more prestigious for a student of my caliber'. So that's what I went for. Being announced by the presenter was the highest you could achieve on an internship at Nova. I succeeded twice and I was on the credits almost every day. An item I made about threatened mayors was taken over by the national newspapers and an item about coffeeshops at the German border, even got the press in Germany. In 2002 I graduated with a 8 on the scale of 10. My graduation films were broadcasted on RegioNet, a small regional television station where I was hired as a reporter and where I later also became the editor-in-chief. From 2004 to 2008 I sometimes worked as an employee and sometimes freelance in both public and commercial television programs such as Business Travel News at RTL5, Schiphol Airport at RTL4, Café de Liefde of the VPRO and So Nick, a musical children's program at Nickelodeon. In 2010 I founded Bureau Herengracht, a foundation to enhance the career of freelancers and small entrepreneurs. Shortly thereafter a partnership of filmmakers was formed. Since then I freelance and we make the most beautiful productions for customers like UWV, Oranjefonds, Margriet.nl, Libelle.nl and many others. The foundation has been transformed into a close-knit network of freelancers with monthly drinks and many partnerships.